Meaning “Always Ready”, the United States Coast Guard motto, “Semper Paratus” was adopted to encourage boat operators to prepare for the worst. 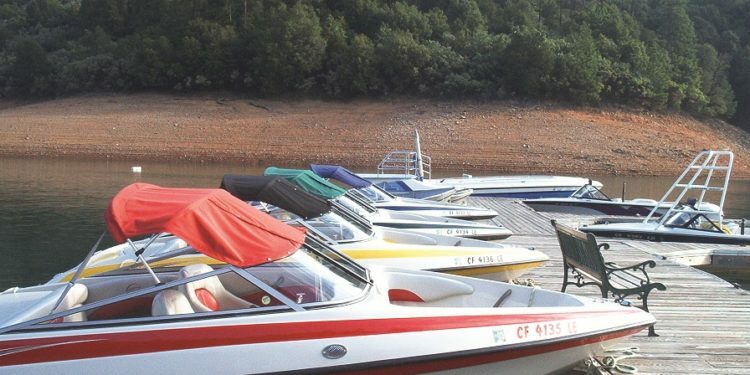 Statistically, 80 percent of those who die in boating accidents had never taken a boating safety course which is highly recommended by experts. Not only that, but many onboard emergencies are caused by improperly maintained engines and equipment. However, many boating emergencies can be prevented with proper education, training, and planning. Without proper engine maintenance, boat passengers can find themselves in a potentially dangerous situation. A disabled vessel can lead to exposure to extreme temperatures even if the passengers are able to remain aboard. Before leaving the marina, operators need to be sure their engine’s cooling system is in good working order. First, the engine must be supplied with water before ignition. Then owners need to double-check that water is being discharged from the exhaust. Failure to completely assess the cooling system can cause the engine to overheat and catch fire. Other inspections that should be carried out include checking the fuel tank often for corrosion and inspecting shutoff valves and ventilation systems. Just as cars require routine servicing, boat oil and filters should be changed every 300 hours. Owners of personal watercraft (PWC) must also remember to have these small vessels out of the water by sunset. Prepare your drivers and passengers. Boating rules and regulations are changing rapidly in order to reduce the risk for both drivers and passengers. 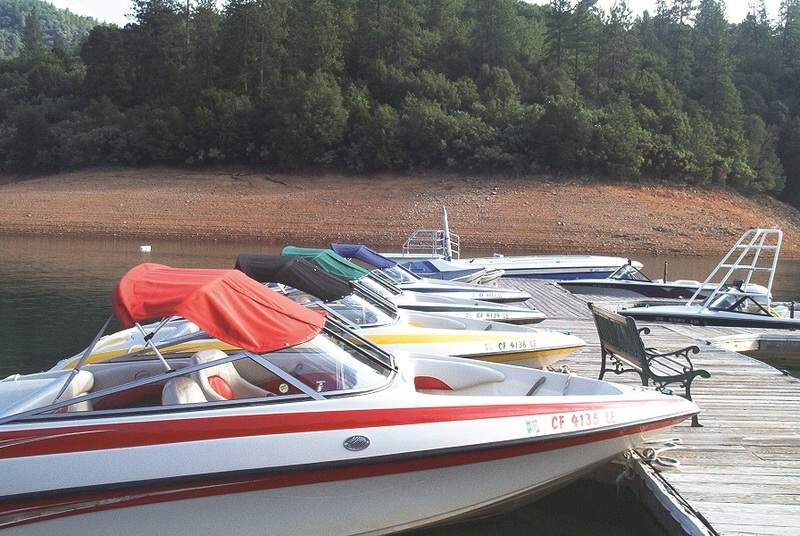 For example, beginning in 2018, boaters under 20 years old will be required to obtain a California Boater Card. The age for this certification will slowly rise over the next 20 years and the card will be required for all persons as of January 2025. For now, California waterways require operators of vessels with 15hp or more to be 16 years old. However, those aged 12-15 may drive a boat when accompanied onboard by someone over age 18. A whopping 25 percent of boating fatalities are caused by driver intoxication. While the possession and consumption of alcohol are still legal on boats, operators are held to the same laws as those who drive cars. This means that a driver with a blood alcohol level (BAC) of 0.08 percent or more can be fined up to $1,000 and jailed for up to six months. The first step to surviving an onboard emergency is preparation. Type I, II, III or V coast-guard approved Personal Flotation Devices (PFDs) are required at all times for every passenger on board. There must also be at least one throwable Type IV device on the boat. However, passengers under 16 and operators of PWCs must wear a life jacket at all times. Other equipment that should be on every boat before it leaves a marina includes a type B-I fire extinguisher when there is no fixed system installed. All operators and passengers on board should be aware of its location. Boat owners are advised to practice the proper use of the fire extinguishers they carry on their vessel. Navigation lights are required between sunset and sunrise and in cases of restricted visibility. Several distress devices are available for boats, including flares, horns, whistles, and bells. Marine radios are especially useful in emergencies because they can be used in places that lack cell service. Everyone deserves to relax and enjoy their time while on the water. Boat owners should check their vessel and prepare their passengers for anything that may happen. Whether they are fishing, swimming, or wakeboarding, safe operation of the boat will go a long way to ensuring everyone has a good time.